See prototype http://www.youtube.com/watch?v=Z8uYIX76ddE Kaiser, L. (1981). The Naughty Nineties movable book (a third prototpye that was shown at the 1981 Frankfurtbook Fair). HD video is planned, shooting with Victorio on Tuesday week – to replace this low resYouTube version. Student George Howes came up with an interesting eco-app concept in Creative Project paper: designed interface and posted at the app store. 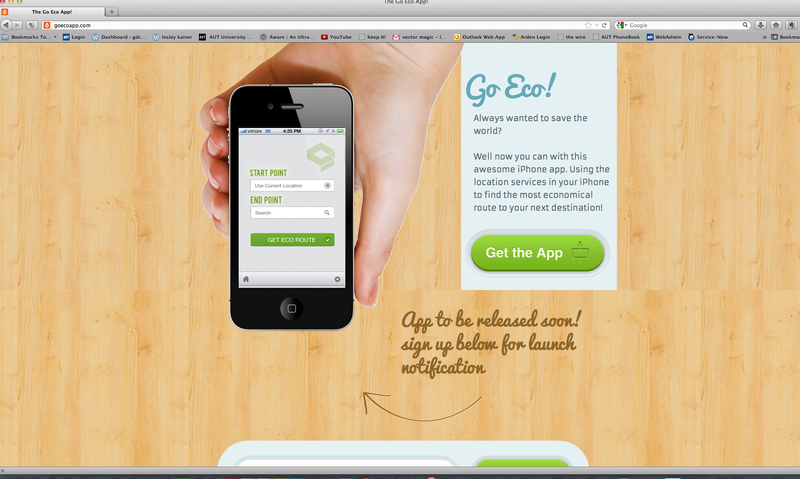 Very convincing design.The Go Eco App!